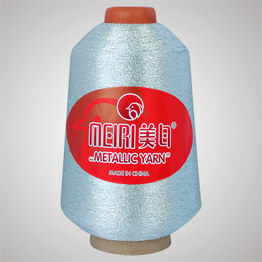 Our company is DONGYANG HUAMEI METALLIC YARN CO., LTD. We are a manufacturer established in the year of 1980 and cover 300 workers. 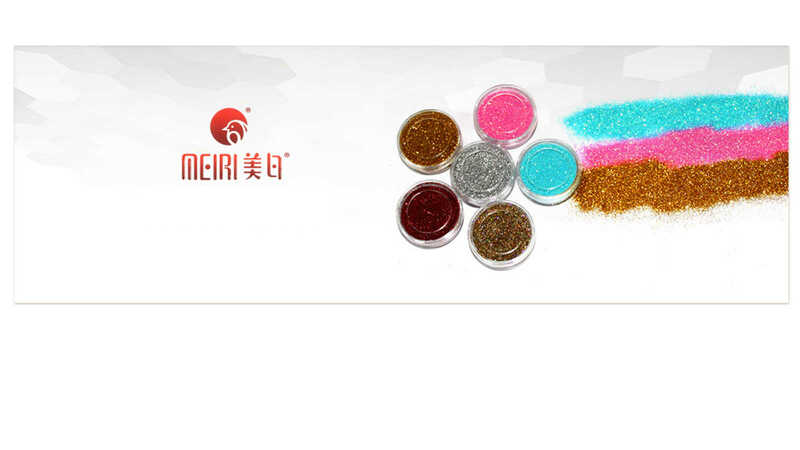 Our factory specialized in metallic yarn, metallic film and glitter powder products in China. 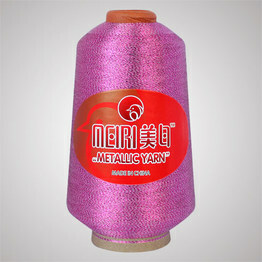 We have full set of equipments in process, from aluminum-plating, coating, cutting, slitting, twist yarn, winding to packing. 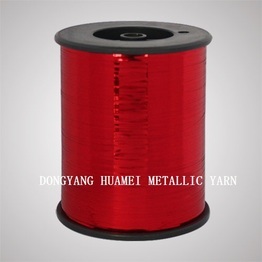 So we are more professional and have more experience in this line.Under the high efficient, ordered and scientific management, workers in DONGYANG HUAMEI insist on offering good quality with reasonable price. 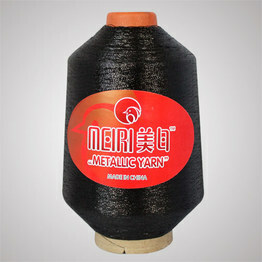 We are always ready to serve clients whole-heartly. 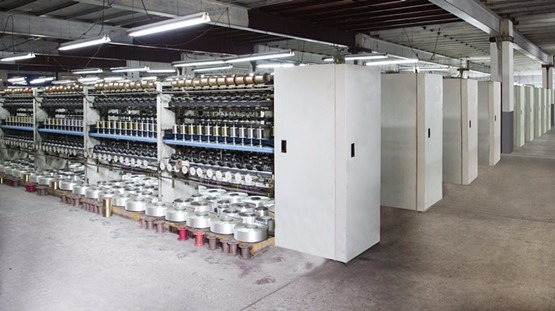 Recently, by the City Information Industry Association organization, drafting, the development of the "Dongyang City gold and silver line group standards" in the national standard information platform released. 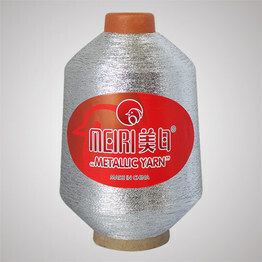 Our company is DONGYANG HUAMEI METALLIC YARN CO., LTD. We are a manufacturer established in the year of 1980 and cover 300 workers. 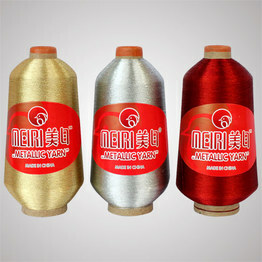 Our factory specialized in metallic yarn, metallic film and glitter powder products in China. 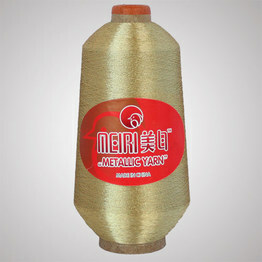 We have full set of equipments in process, from aluminum-plating, coating, cutting, slitting, twist yarn, winding to packing. So we are more professional and have more experience in this line.